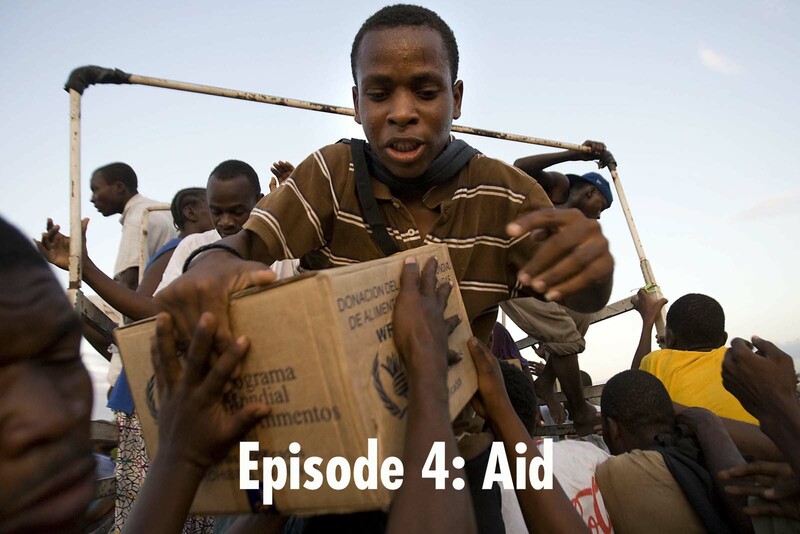 In this week’s episode of Follow Your Ears, we examine aid. We go to Staten Island to talk with the organizers and volunteers of Occupy Sandy to find out how they helped people when others could not and get a sense of their philosophy. We talk with Jonathan Katz, the only full-time American journalist stationed in Hatii during the 2010 earthquake. Giving aid to nations and people who desperately need help has been an American staple for more than a century. 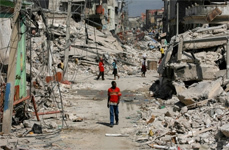 Yet in 2013, aid has become more beholden to red tape and incompetence than ever before. This week, we go to Staten Island to talk with the organizers and volunteers of Occupy Sandy to find out how they helped people when others could not and get a sense of their philosophy. We talk with Jonathan Katz, the only full-time American journalist stationed in Hatii during the 2010 earthquake and reveal how billions of dollars given by Americans to help the impoverished and the homeless ended up in the wrong place. Loops for this program were provided by Joe Funktastic, hamood, The Psychotropic Circle, and builtmymusic. Next Post → How Should an Essayist Write?